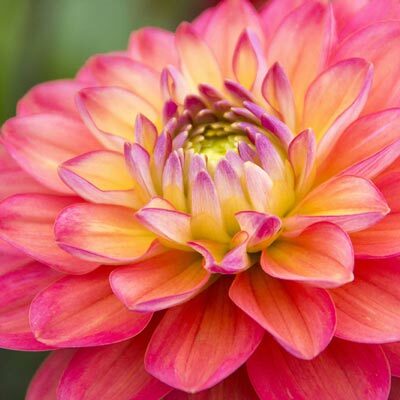 Winter Care: Dahlias are not hardy. 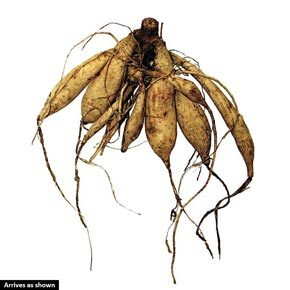 Dig the tubers in fall and store in dry peat moss in a dry cool and frost free location (basement). Dry tubers for a few days (preferably outside) before storing.